I’ve taken a vegan pledge this March with the guys from EFFA – Exeter Friends for Animals. 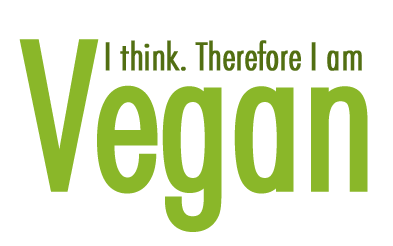 I’ve been vegetarian for about 27 years now and I have had a lot of vegan friends over the years, and often wondered what it would be like to live a vegan lifestyle. I was asked to do this month long pledge by Wendy at EFFA and I said yes, I’d give it a try. I’m now a third of a way through my month and it has not been an easy start I must admit. 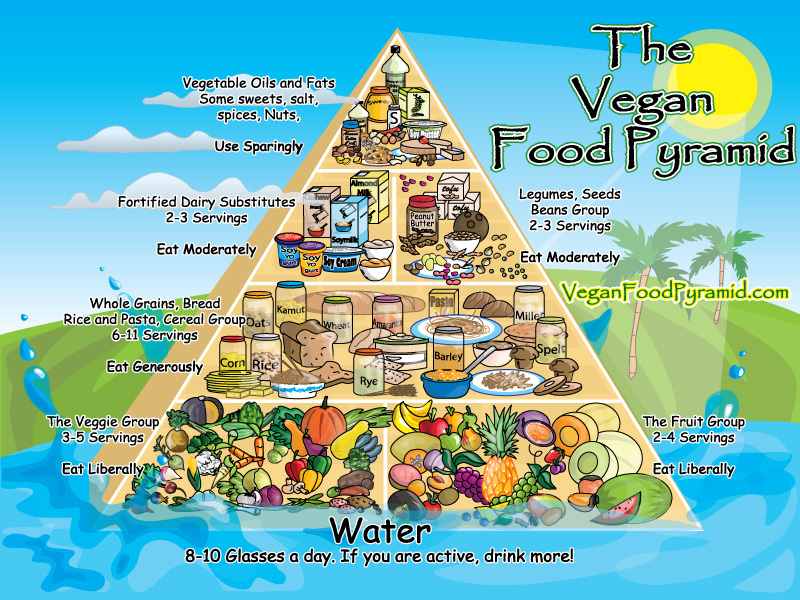 You’d think the transition from veggie to vegan would be fairly painless but I’ve found it…interesting, a learning curve, a new experience – but hey – life would be boring otherwise wouldn’t it !! So what am I finding difficult so far – not being able to have a cup of tea or coffee at a friend or relatives house, or at most cafe’s or even at the town council where I spend many an evening! I had some issues with curdling coffee at the start of the month but now I’m only using Alpro soya and microwaving a cup of half water/half soya milk then adding coffee seems to do the trick. I’m drinking other things now – more water and fruit juices which can’t be bad. So apart from possibly losing weight (due to not being such a cheese monster) I am doing this to think a bit more about how being veggie does still involve the killing of animals in order to produce what I’m eating. I’m not really into eggs much these days but it’s amazing how many things contain eggs – eg Quorn which our family eats a lot of. 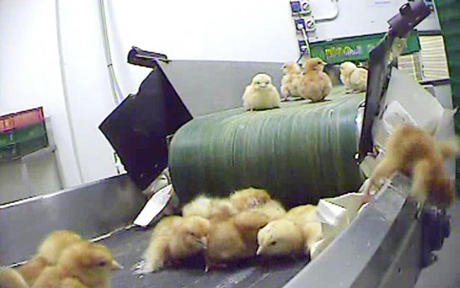 But I know that for every female chick born – male chicks are being killed at a day old every day….then of course how are those female chickens housed and when are they killed for being too old to lay? Both my children are vegetarian and I tell my 10 year old daughter that it is part of evolution. 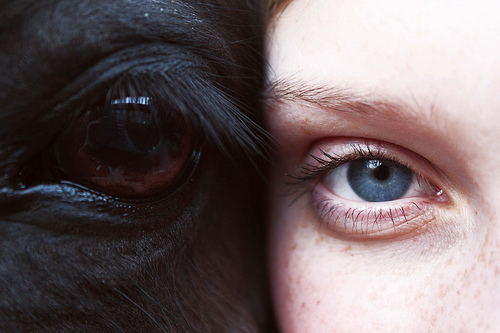 We’ve worked out, like slavery or the death penalty or other brutal acts of violence carried out by humans, that killing animals is quite simply wrong. What gives us the right to murder a living creature and then eat it or wear it or rub it on our skin in a cream or potion? Let’s just hope the rest of the human race realise soon that they have no right to stop a beating heart and no right or need to eat flesh. And as far as religion goes – a god who tells people (in the bible) “Everything that lives and moves will be food for you” is no god I believe in. * I do believe in euthanasia if an animal (or a person) is in extreme pain however and in my younger days working as a vet nurse, I have helped suffering animals to die a calm, dignified death. I also helped many animals to live too! People should have the right to euthanasia as well – but that’s another blog…. 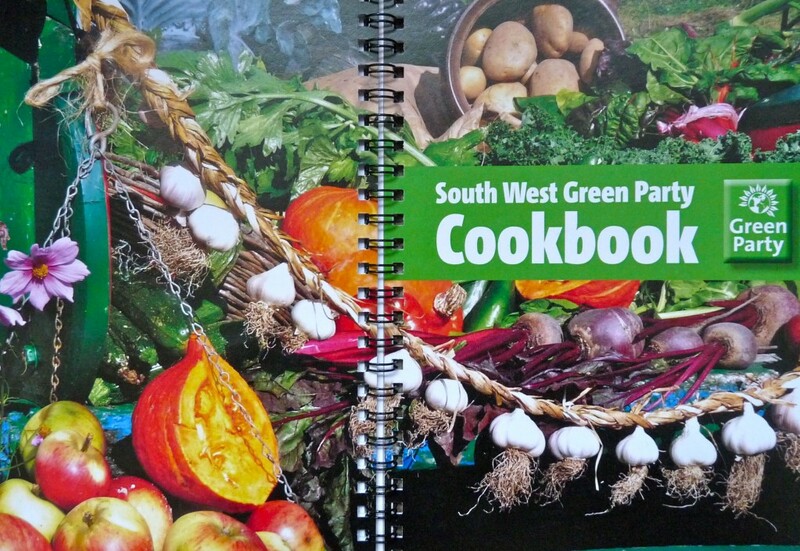 I’m extremely pleased to be able to announce that after many months of preparation – the South West Green Party cookbook is now available! 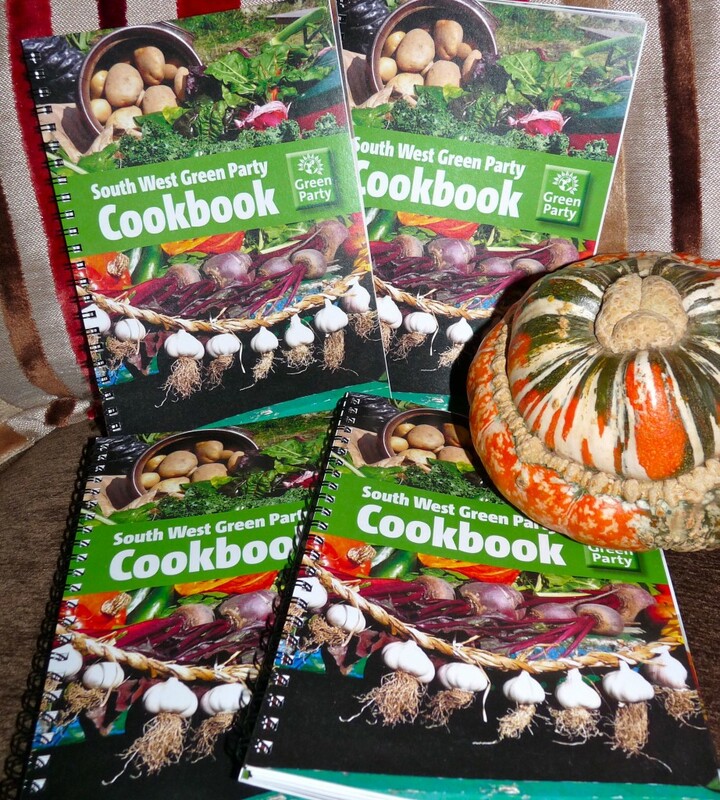 Hot off the press from the lovely people at Axminster Printing, our book features over 60 vegetarian and vegan recipes contributed by Green Party members in the region. As lovely as it is the turks turban squash is not included with the cookbook! Printed on 100% recycled paper, there are wonderful homemade soups, stews, salads, starters, main courses, cakes, biscuits, breads and more! And Caroline Lucas has contributed her delicious Christmas cake. It’s a great gift idea. A huge thank you to Green Party member Cherry Puddicombe who did all the design work for free! 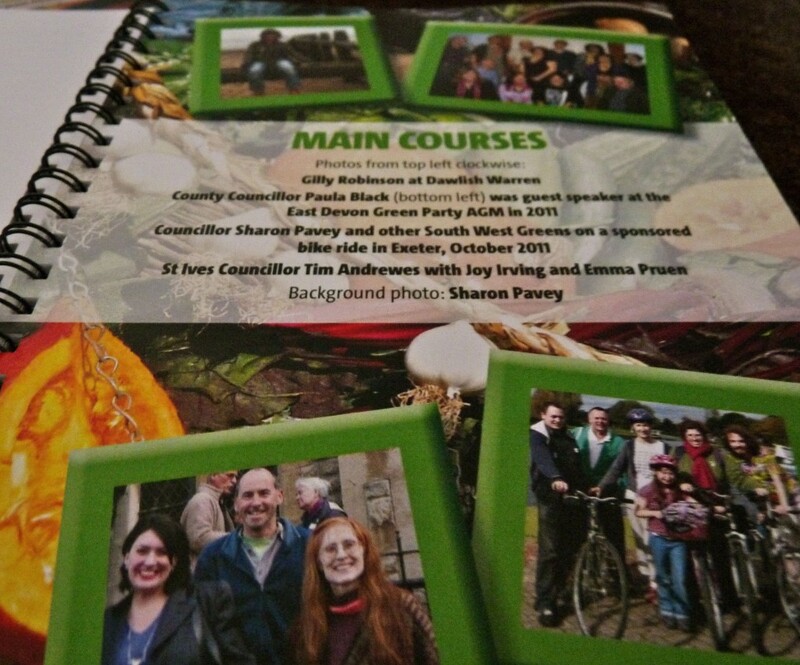 Check out Cherry’s website http://lifework.biz The book includes a chapter on ‘Green Eateries’ – a useful list of veggie and vegan restaurants and cafe’s in the South West. 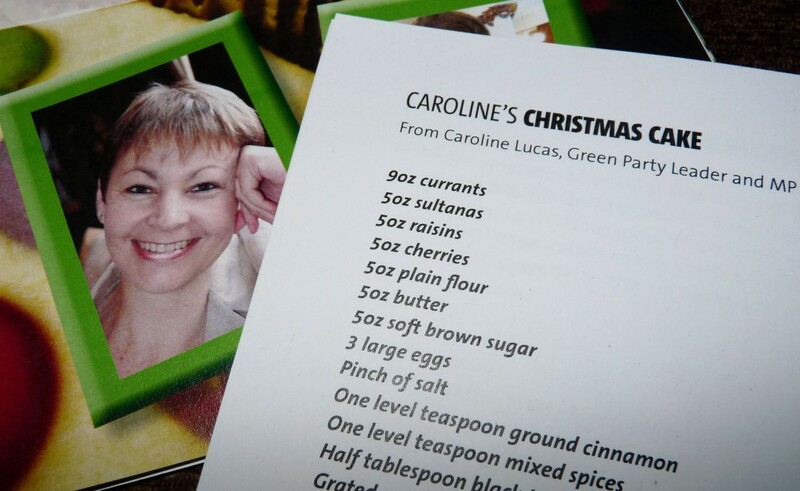 BREAKING NEWS: AS OF THURSDAY 8TH DECEMBER WE NOW HAVE A FEW COPIES OF THE COOKBOOK SIGNED BY CAROLINE LUCAS – A GREAT GIFT FOR ANY GREEN FRIENDS. THESE SPECIAL EDITION COPIES ARE PRICED AT £10 EACH. POSTAGE FOR ONE BOOK IS £1. 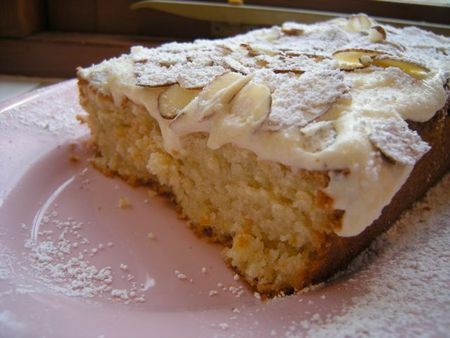 Just made this vegan orange and almond cake from http://whatdoiknow.typepad.com/recipes/2008/12/orange-and-almond-loaf-cake.html…………it’s all in the taste test. I’d give it (my version!) a 8/10 – pretty yum! Email me the recipe to sdpavey@googlemail.com as a word document. Add a few lines about the recipe – where it came from, why you enjoy it, how it’s best served etc. Any funny anecdotes are great too. Recipes from around the world would be great. 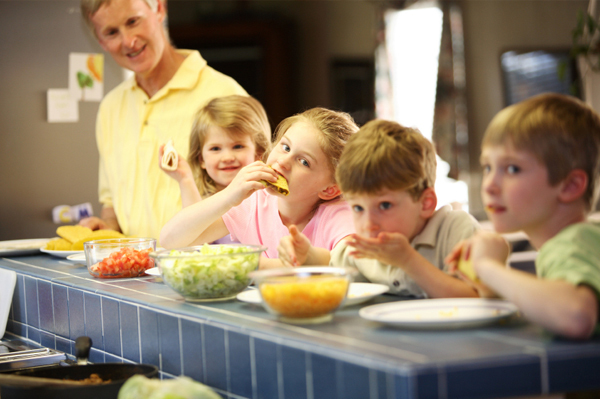 Optional – photo of you making it, or you and your family eating it. There you go, easy as pie. 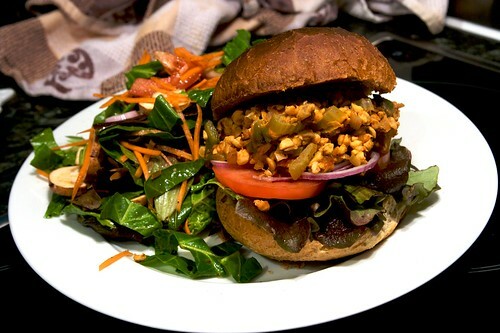 If you have a favourite local veggie/vegan cafe or eatery you can recommend, please email me their details as we will be looking for sponsorship for the cookbooks. Jamie Oliver Bringing out a Vegetarian Cookery Book! My first try at making wine (in the summer). It should be ready at Christmas, ask me if it worked then, or pop round for a tipple! 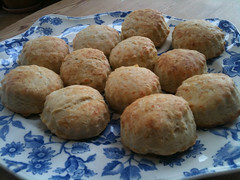 Making cheese scones today with my 4 year old assistant pastry chef Aleck. 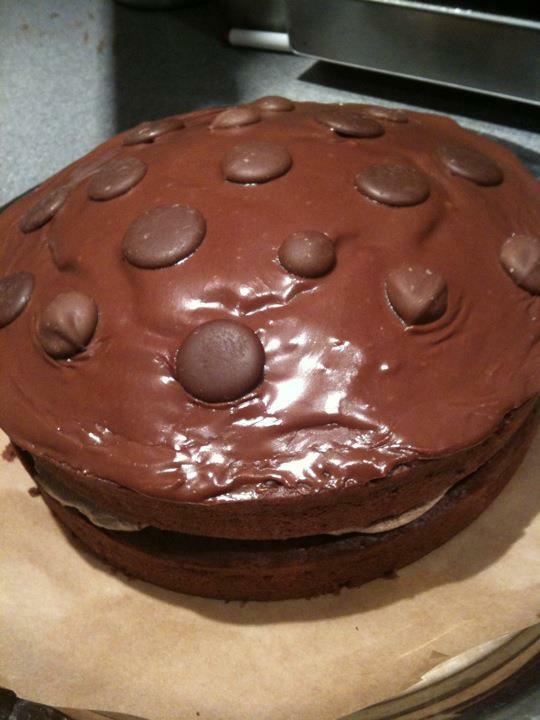 Used this recipe from the BBC food website, which took about 15 mins to make and a further 15 mins in the oven. I did put about double the cheese in though as wanted quite tasty ones, and glad I did as they were about average cheesiness after baking. Quite pleased with the outcome and they taste absolutely delicious – especially when warm, just out of the oven and the butter just melts on them and trickles in your mouth. Just not sure how many will be left by the time hubby gets home tonight with me, Aleck and Nanny Sue gobbling them all up! Sorry honey! 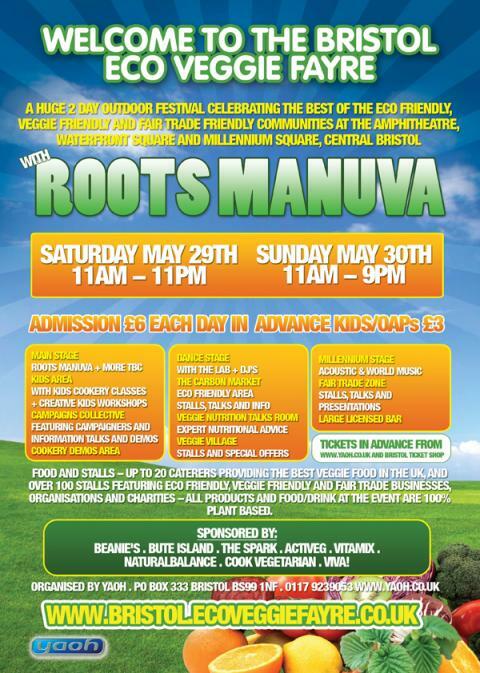 Don’t miss the Bristol Eco Veggie Fayre on Sat 29th and Sunday 30th May 2010 – click here for details. I’m making veggie hotpot for dinner – and my little sister often asks for my recipes, so I’m adding it on here for Susan and anyone else interested in a delicious wholesome vegetarian or vegan dinner, to warm you up on a cold winters day like today. If you eat meat and want to know how having a veggie meal once a week can help reduce global warming – click here to find out more about Meat Free Mondays. 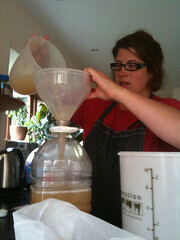 Then add some stock – I use one veggie stock cube (Oxo or Knorr) in about 300mls boiling water. I add a teaspoon or two of marmite to the stock as it’s so good for you and adds to the taste. Add herbs & spices – the ones I like in my hotpot (at the moment – as it changes from year to year) are fenugreek, thyme, basil, cinnamon, ginger, turmeric, cumin and salt & pepper. Experiment with the flavours you like and please add suggestions in the comment box at the bottom if you find some tasty flavours. Mix it all round a bit and stick the lid on and put your casserole dish in the oven on medium for about 2 hours or high for an hour, prod with a fork to see if the veggies are cooked enough for you. 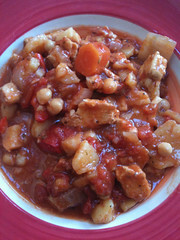 This makes enough for my family of four – usually with some left over for lunch the next day! The great thing about hotpot is you can stick anything in it really – especially left over veggies in the fridge like a leek, green beans, swede or bit of cauliflower or broccoli. Sweet potato is tasty in hot pot too.